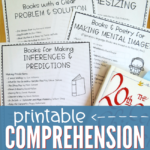 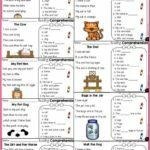 Teaching Reading Comprehension to little ones can be difficult for some. 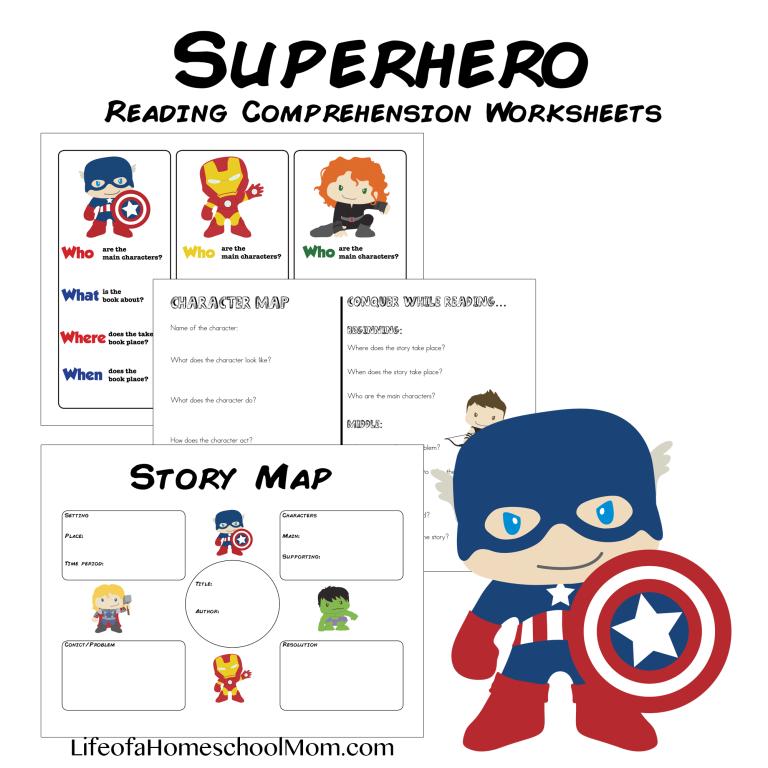 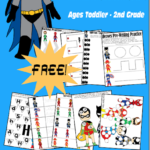 Make it more fun with these FREE Superhero Reading Comprehension Worksheets over at Life of a Homeschool Mom. 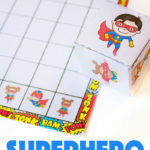 These can be used with any reading selection and level to add some fun to the assignment!